Figure 1. 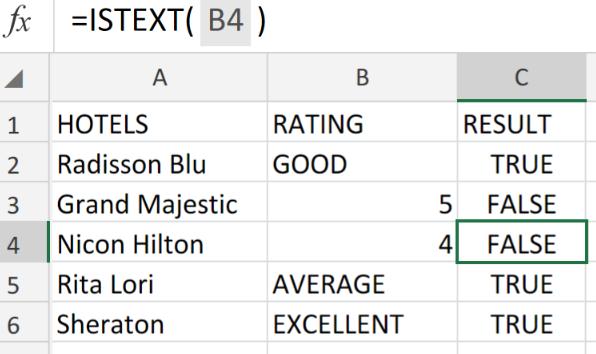 Excel DATA VALIDATION Using the TODAY and AND Functions. Let’s assume that we have to generate a DATA VALIDATION using Excel’s TODAY and AND Functions to permit entries of dates occurring within the next 30 days, we must utilize a custom formula syntax based on the AND and TODAY Functions in Excel. 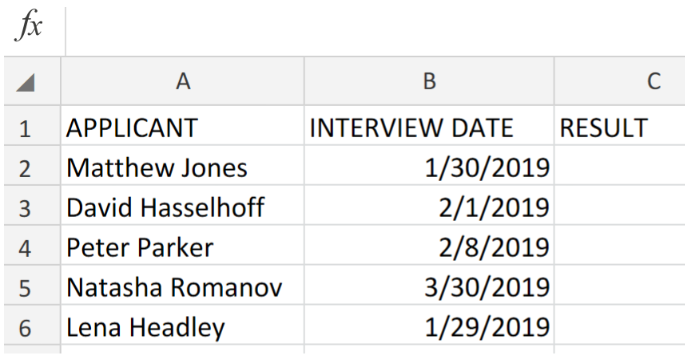 How to use Excel DATA VALIDATION Using the TODAY and AND Functions. Figure 2. Excel DATA VALIDATION Using the TODAY and AND Functions. Our purpose here is to flag any date entries that occur after a period of 30 days from the present date. Figure 3. 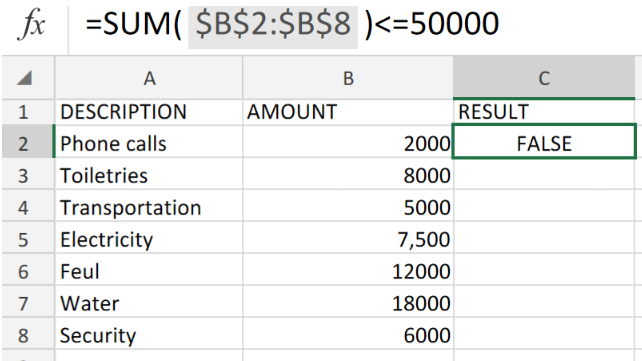 Excel DATA VALIDATION Using the TODAY and AND Functions. Figure 4. 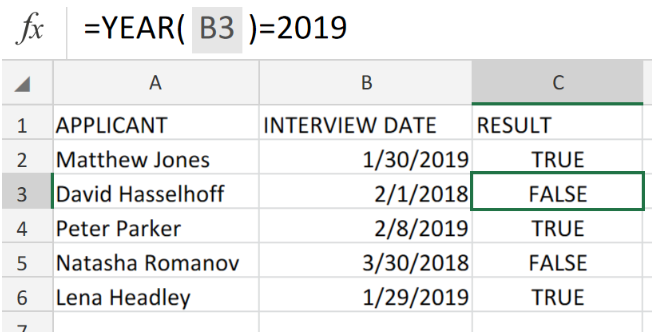 Excel DATA VALIDATION Using the TODAY and AND Functions. We can use the Excel AND function when we want more than one or both conditions to be met. columns added to daily but each day they are reconciled. How do I only sort and reconcile the next days date without affecting any previous days? I need a formula that can actively change a target number day by day to compensate based on whether I exceeded/failed to reach the target from the previous day. E.g. My target is 45 every day for 20 days. If I only achieve 30 in a day, the rest of the days must increase to allow me to compensate. I have 3 rows Name, SSN, Date. I have dates from today to Dec 31 I need lets say 30 days highlight red, 60 days highlight yellow and 90 days highlighted green. How would I be able to code it so when the dates change from 90 days put to 60 days out and change to there respected color?